Please create a SQUARE ENIX Account and log into the SQUARE ENIX Account Management System. 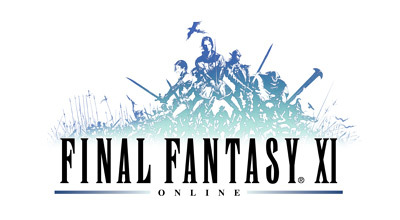 By linking the PlayOnline ID you wish to use the Mog Satchel from "Link Setting" menu, and by setting the SQUARE ENIX Security Token from "Security Expansion" menu, characters under the linked PlayOnline ID will be able to use the Mog Satchel. * Please access the SQUARE ENIX Account registration page using the same computer to acquire a SQUARE ENIX Account.